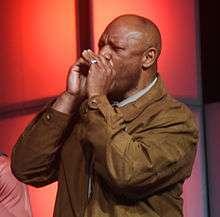 ↑ "Hanford Dixon named Cleveland Crush head coach". www.wkyc.com. Retrieved 2011-03-24.